Like many parents, Holly Whitefeather wants to build the best future possible for her family. In order to do so, the 25-year-old mother of two has made her education a priority and has decided to pursue a degree at Northwest Technical College. 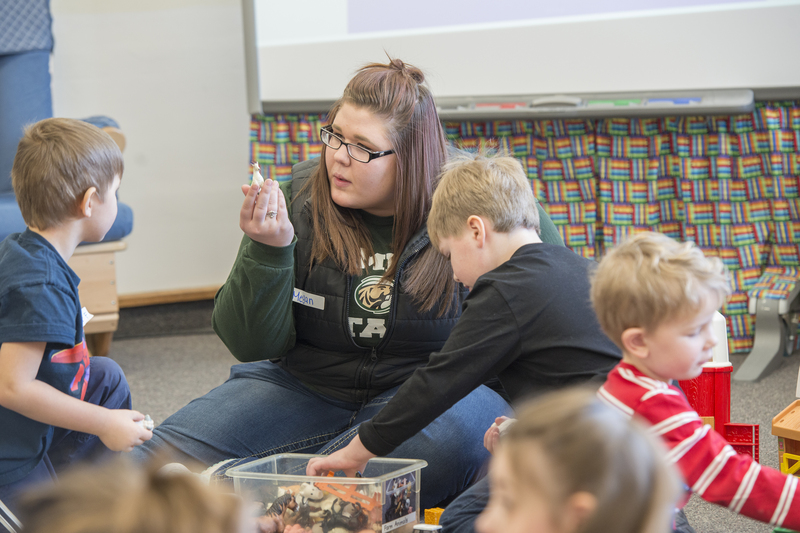 With plans to become a pre-school teacher, the Bemidji native is studying Early Childhood Education at NTC and says the program has opened new doors for her. Learn to teach young minds. 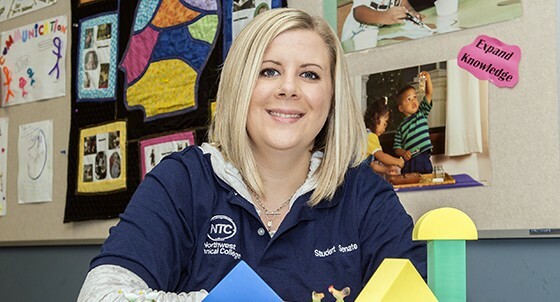 If you’re interested in a career teaching young children, the Young Child Education program at Northwest Technical College will prepare you for a variety of opportunities. You’ll learn how to provide a safe, healthy, developmentally and culturally appropriate educational environment for children from birth through age 8. This 60-credit Associate of Science (AS) degree prepares graduates to transfer to a four-year university for a non-teaching degree in early childhood or an education degree in early childhood, which is required for licensure to teach from birth through third grade. Read this printable flyer to learn more about career opportunities available by continuing your education in Young Child Education.